A surprising number of guests at the Ponderosa were recovering from injuries or illnesses! 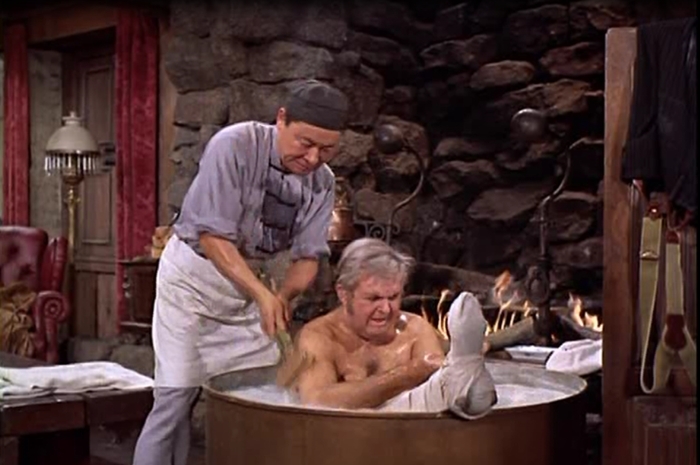 Colonel Bragg, played by John McGiver, came to the Ponderosa after he'd been thrown from a horse and broken his leg. 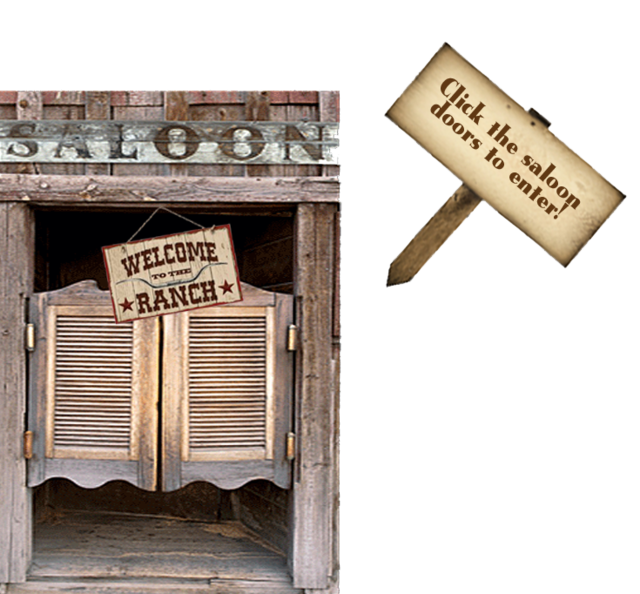 Ben invited him there because he had sold Bragg the horse that threw him and felt responsible.